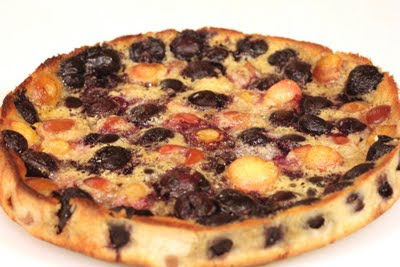 Interestingly, French bakers typically leave the cherries intact, insisting the pits give the clafoutis an almond-like flavor. We know the truth. They're lazy. And dental work must be cheaper across the Atlantic. Everyone in my family has mastered the hand-held cherry pitter. I like the OXO Good Grips Cherry Pitter - it feels good in your hand and has a plastic shield that sorta kinda keeps cherry juice from spraying all over your face, your clothes and the kitchen. Even so, I try to remember to change into my ratty red t-shirt when I'm pitting cherries. No sense tempting fate. 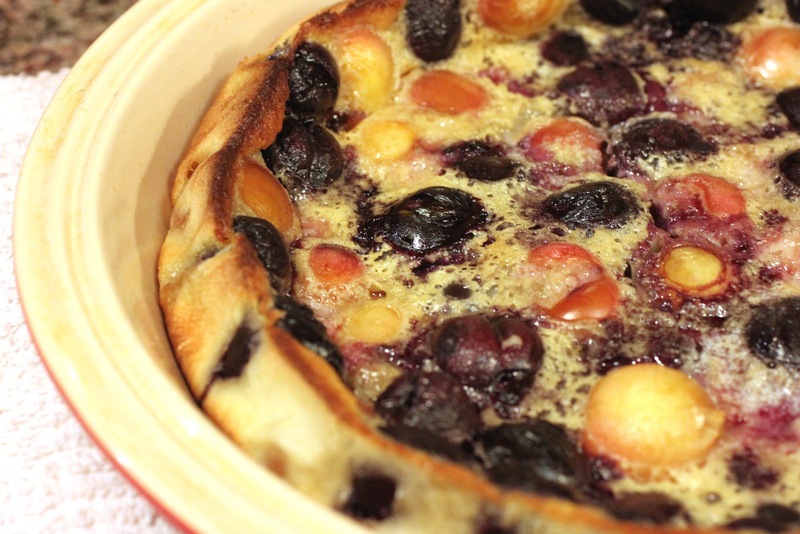 This clafoutis recipe is a little lighter than the norm - lowfat milk, less sugar, less butter. 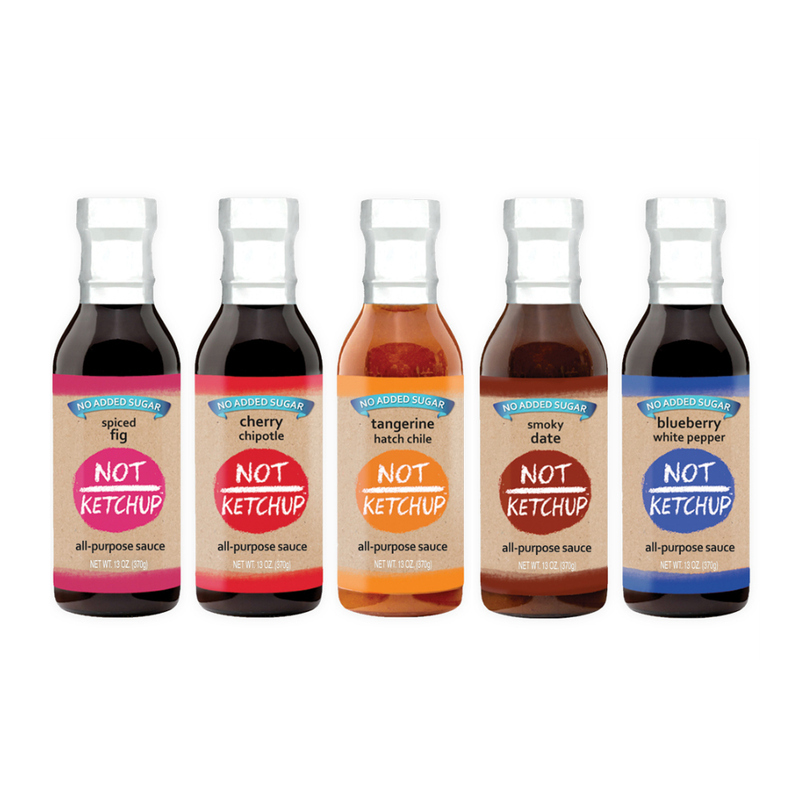 I don't think it hurts the flavor much at all. I like the visual of a clafoutis with both red and yellow cherries, but that's up to you. A dusting of powdered sugar before serving adds a nice touch. Lowfat milk works fine in this classic French dessert recipe. Use a mixture of red and yellow cherries for the best visual. Preheat the oven to 350 degrees. Spray an 8-inch square baking dish or a pie plate with cooking spray. Put the cherries in the bottom of the dish.In a large bowl, whisk the eggs and sugar together until light and fluffy, about 1 minute. You really want to incorporate some air into the mixture - the eggs give the clafoutis its rise. Now add the milk and vanilla, whisk until smooth, then add the flour and continue whisking until the batter has the consistency of heavy cream.Pour the batter over the cherries and bake the clafoutis for about 50 minutes, or until the center is just set and the edges and top are golden. When you take it out of the oven it will be puffed like a souffle - and then it will fall. But no worries. That's what it's supposed to do, and you'll love the eggy, custard-like texture.Serve warm or at room temperature. Dust with powdered sugar before serving if you like - you don't need it, but it's quite beautiful and dramatic. I've never made a clafoutis, but it's definitely on my to-do list! I had some cherries in my refrigerator and was wondering what to do with them. Have never made a clafoutis though but you make it sound easy! Tganks for sharing! That looks pretty stinking good!